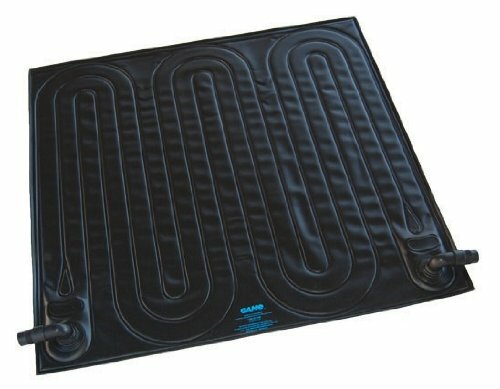 SolarPRO EZ is the most affordable heater for the above ground pool market. Designed for use with today’s popular 3/4 horsepower or smaller filter systems only. 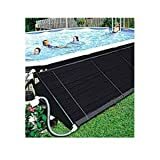 The GAME 4530 SolarPRO EZ Pool Heater is made of quality, durable materials to stand up to the toughest summer use and redesigned with the newest technology to create the highest heat transfer in its class. 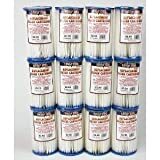 The performance and the reasonable cost make this item the very best value, hands down!